Just been to a very nice Hotel in the heart of Alona. They have free wifi and big Pool for only 1500PHP/night. The Alona beach is very nice to stay with children. Friendly people everywhere and nice peaceful beach. My friends and I are really having a hard time browsing the internet where to stay on our upcoming trip this coming March. Just wanna ask how far is it from the shore, How long I gonna walk from the resort upto the beach? that's the only thing I'm curious. Thank you for sharing this. I had such a wonderful time myself traveling and performing in India and this bought back so many memories. Alona Studios seams as a very good & joyful resort to me & my family, i will check this out. 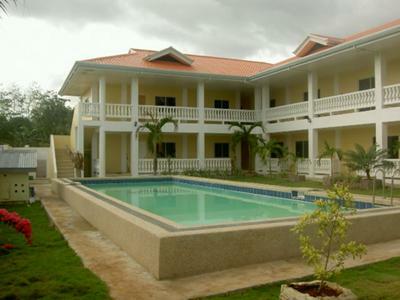 I can see at there site www.panglao.se they have all whats needed & even free internet as standard. Even the rates is low.